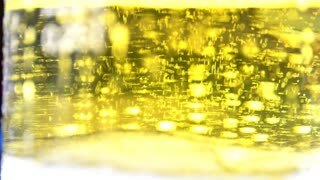 Search Results for "beer bubbles"
Closeup of beer bubbles in a glass. Studio shot. Top of glass full of foam bubbles. 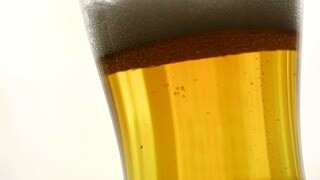 Extreme close up, tilt up shot of the beer bubbles in a weisner glass. 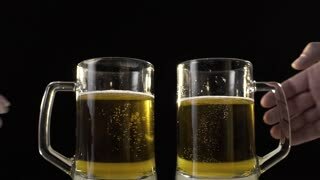 Reduced beer foam. Froth out of bottle neck. Close up beer foam with bubbles flowing up. Close up plastic bottles necks with overflowing froth. Beer foam with bubbles slowly overflowing out of plastic bottles. 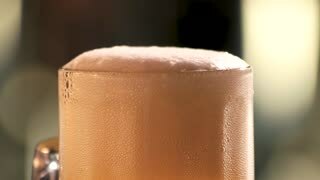 Close up frothy beer head filling. 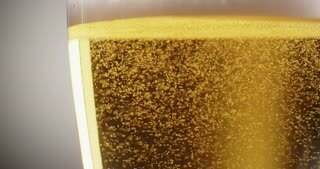 Closeup action shot of amber gold beer pouring into clear glass with bubbles and frothy head. 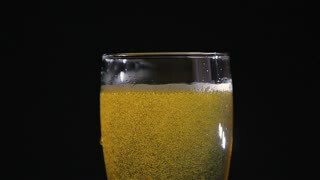 Very cold beer stream and detail of the bubbles in super slow motion. 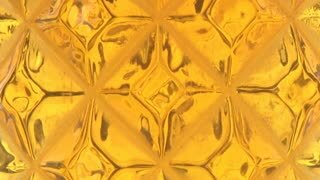 Golden beer bubbles in ice cold glass close up in super slow motion. 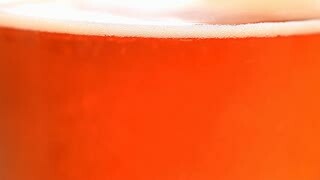 Drinking beer in summer in the sun. 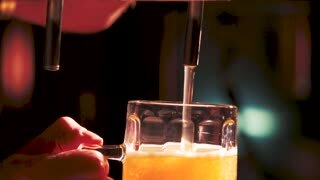 Beer tap filling a cold beer glass closeup. 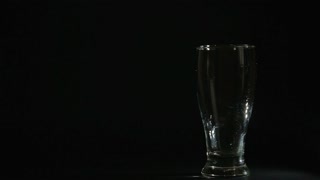 Beer bubbles dissolve. 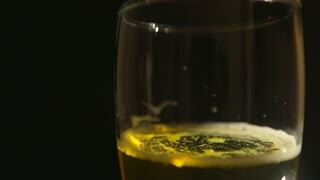 Beer being poured in a glass. The bubbles slowly dissolve. 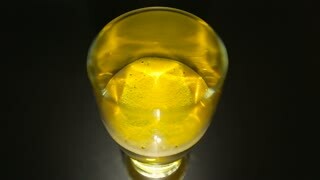 Beer bubbles in a glass of beer. 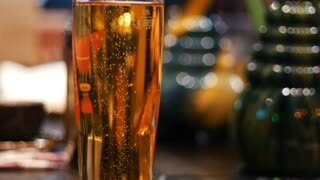 Beer bubbles HD. 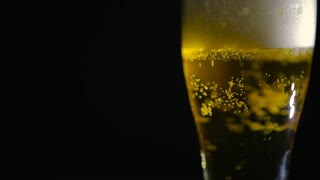 Close up shot of bubbles in beer bottle.